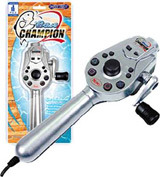 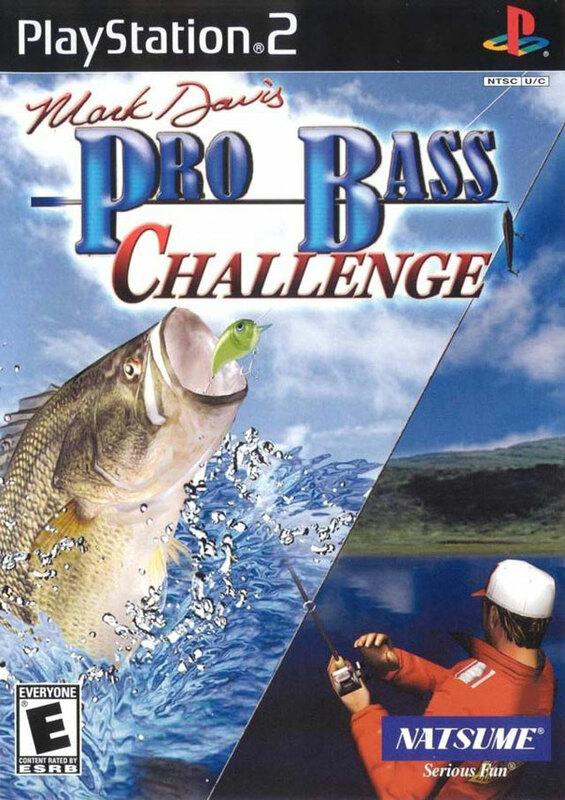 Mark Davis Pro Bass Challenge is an arcade-style Bass fishing game, where you'll experience true Bass Tournaments in beautiful 3-D graphics and thrilling game play! 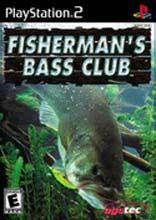 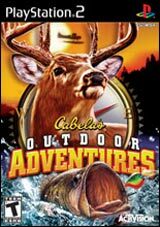 Compete in various tournaments that follow the official rules, schedules and rating system of true American Bass Fishing Tournaments. 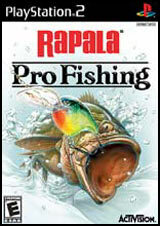 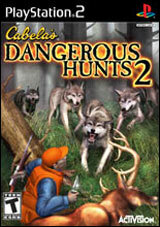 Work your way to the top and compete against the fishing master himself, Mark Davis!